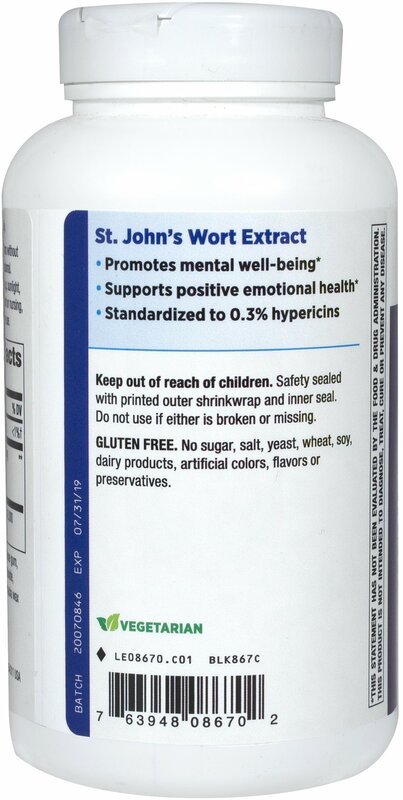 People throughout the world rely on St. John's Wort for mental well-being. 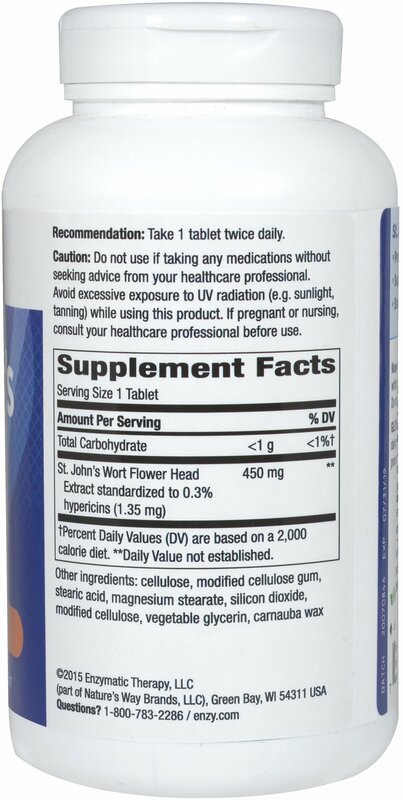 ** Its two unique compounds, hypericins and hyperforin, are key to the extracts potent beneficial effects. 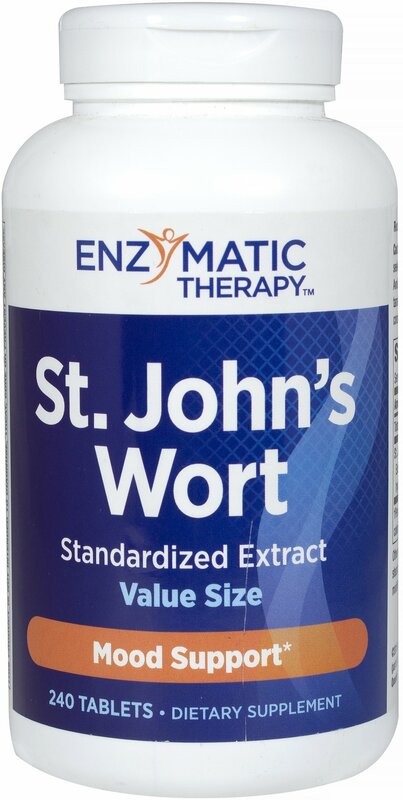 Enzymatic Therapy's St. John's Wort Extract is standardized to deliver the same powerful effectiveness in each convenient, twice per day dose. 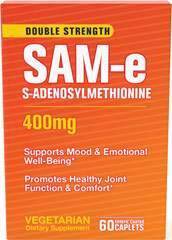 Contains no sugar, salt, yeast, wheat, gluten, corn, soy, dairy products, artificial coloring, artificial flavoring, preservatives, or ingredients of animal origin.This product contains natural ingredients, color variations are normal.